Since 2009, we have become the largest custom framer in Cincinnati and the Tri-State area. ASM Custom Framing has established a reputation for being the top high-quality custom framing company offering great pricing and the best value overall. The ASM Custom framing team is made up of only Master Framers each with over 30 years of custom framing experience. Our team know how to protect your valuables and will take the greatest care while in our possession. From custom framing, sports memorabilia to fundraising, ASM has you covered. 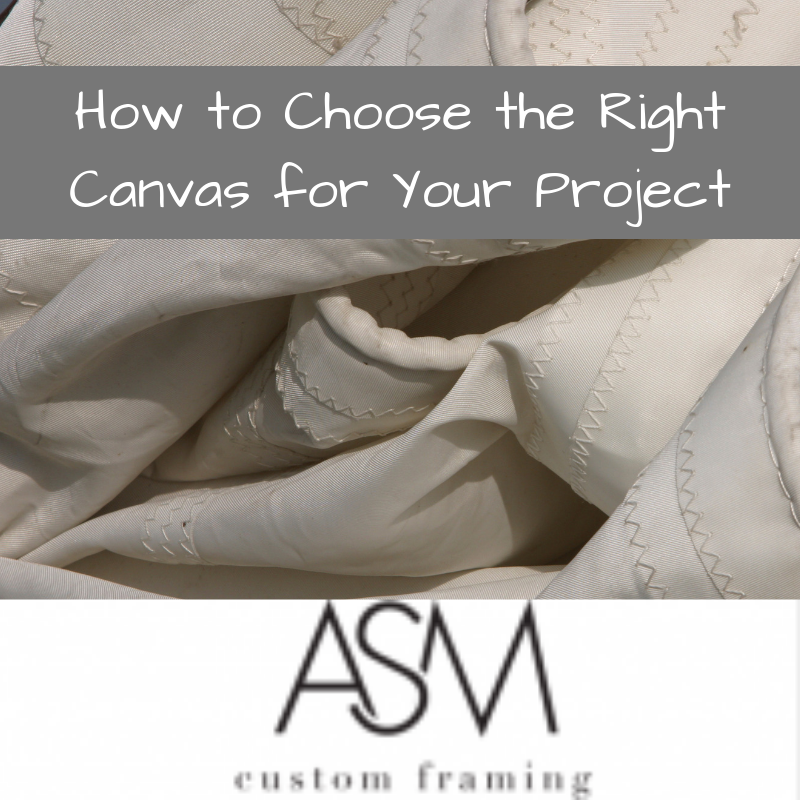 ASM Custom Framing can help you choose the proper framing materials for your item. 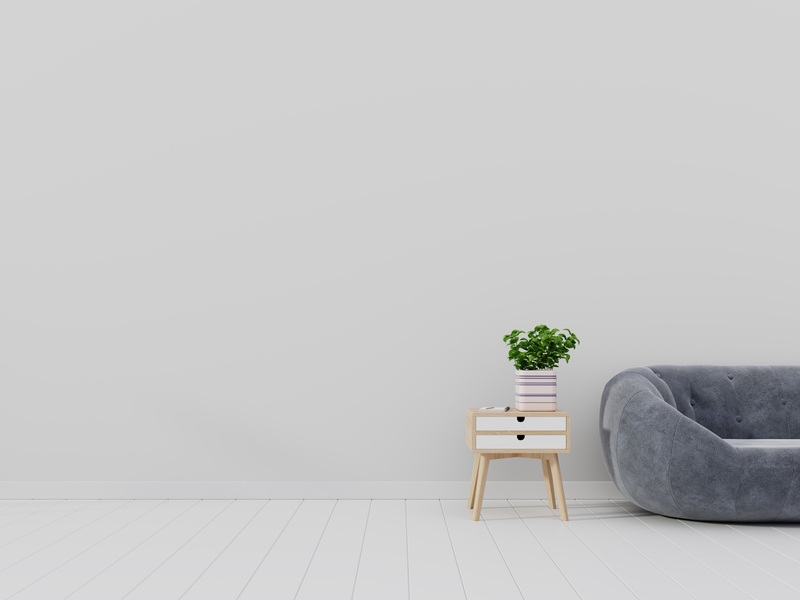 Whether you just need simple, attractive, at a great value or high end custom framing that requires archival materials, special glass, conservation, or special molding to enhance, preserve, and showcase your art, the ASM Framing team will deliver on your project. 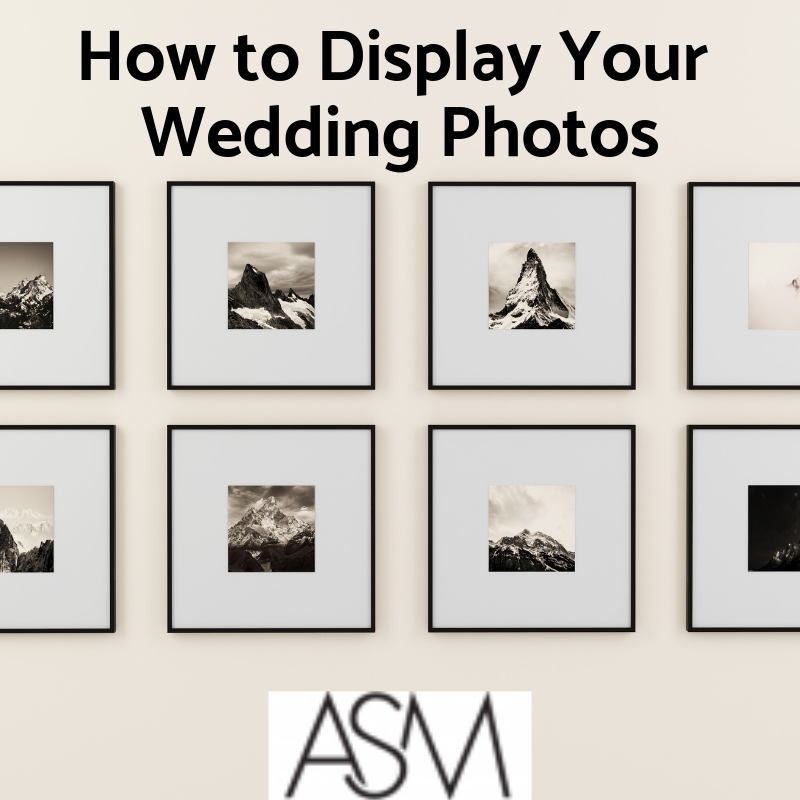 ASM Custom Framing experts can help you find exactly what you are looking for. We take pride in the quality, selection, and pricing that we offer to our customers. Everything we sell is authentic, and we provide a guarantee on autographed items. ASM has thousands of items to choose from in virtually every budget. Come visit us and find out why so many people, companies, and charities place their trust in our products and services. ASM specializes in helping your organization utilize our products (sports memorabilia, entertainment memorabilia, original art) to raise interest, excitement levels, overall fun, and more money than you ever had before at your next fundraising silent auction or raffle.